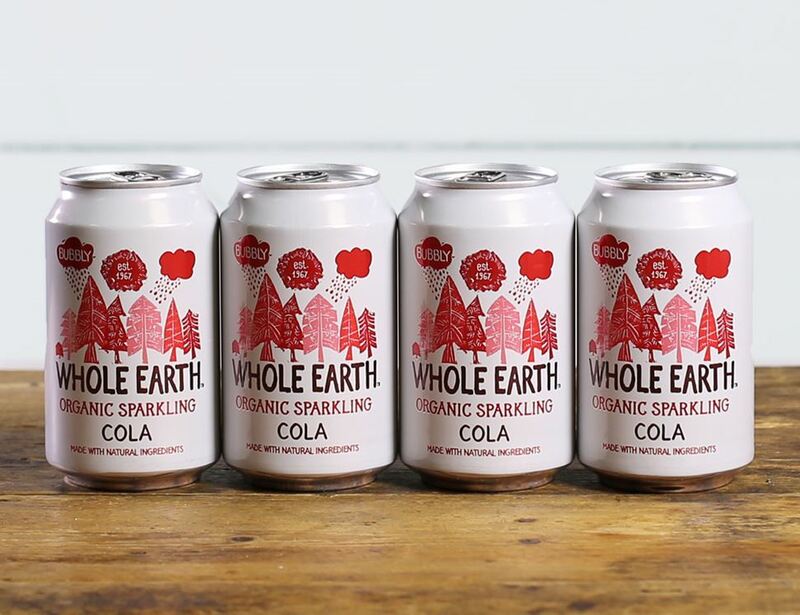 Whole Earth sparkling organic cola mixes in a bite of zesty lemon for a refreshing lift. It's vegan friendly and there's no artificial colours, preservatives or flavours. As it's all natural, it may have slight sediment, proof it's top quality. Sparkling water, Agave syrup*, Lemon juice*, Barley malt extract*, Natural flavouring, Cola nut extract (0.01%) * = produced to organic standards. For allergens, including cereals containing gluten, please see ingredients in bold.